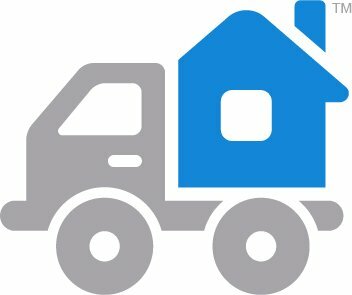 Who doesn’t need reliable moving services during the day, afternoon, or evening? Rockline Moving is dependable, on time, and affordable. We provide quality business and home moving services in and around Atlanta. Rockline clients can choose a service that fits their specific needs: full-service, packing and unpacking, labor only, in-house moving, furniture installation, and more. When it comes to making sure your furniture and personal items are moved without incident, Rockline is the best choice among local companies. We never sleep, and we’re available to our customers every day of the week. So give Rockline a call now, and let’s discuss your moving needs.